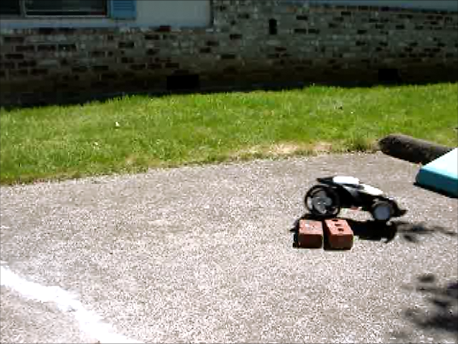 Just imagine, a Terrain Conforming Wheel (TCW), which utilizes a totally new concept of mobility. 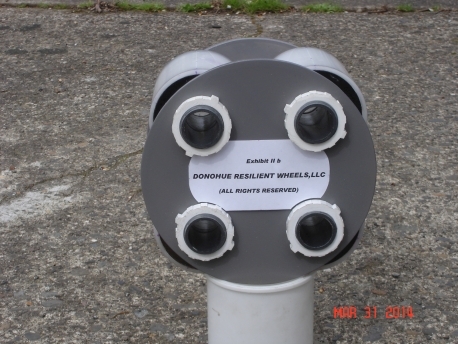 This is a non-pneumatic wheel, which breaks away from conventional wheel design and standards. It is not a static wheel design as is the case of conventional wheels. This Wheel is a variable design, which conforms to the terrain it envelopes in a uniform fashion. 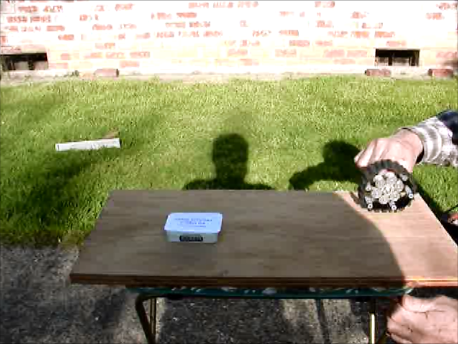 It has the traction in the range of a track assembly, well beyond that of a wheel! Yet, it is not a track assembly- it does not churn the terrain. It has resistance closer to that of a standard wheel. 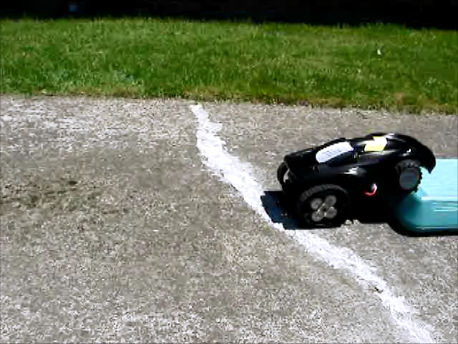 Since it conforms to the terrain, it is able to scale objects in its path in a uniform fashion. In fact, its entire rim contributes to conforming to them. 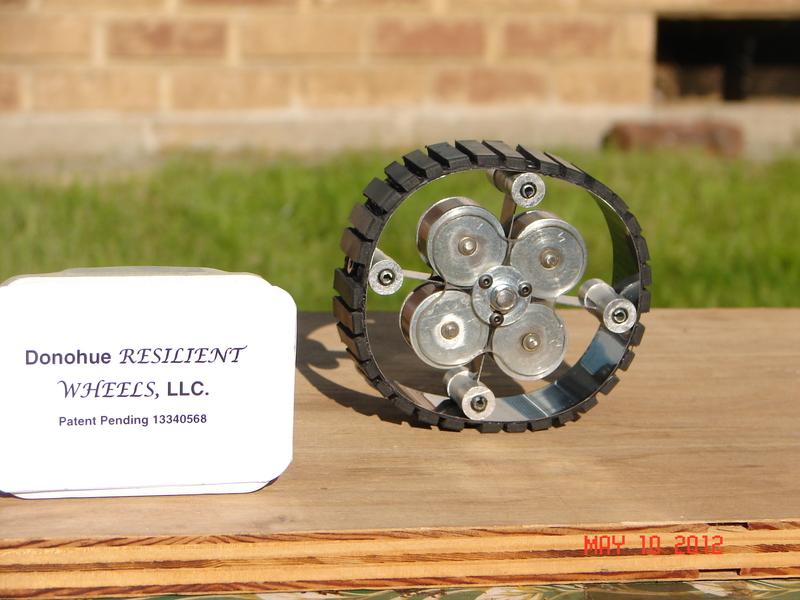 The Wheel scales the objects from within, minimizing resistance and jolting. Ecologically, it is friendly to the terrain it transverses. 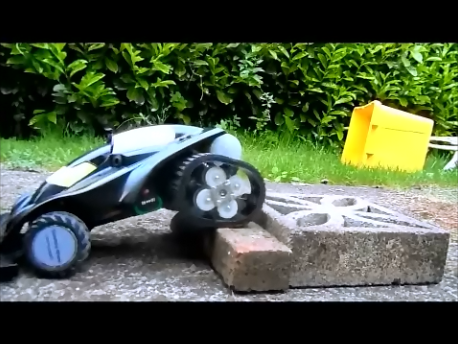 It does not churn the terrain, as is the case with conventional wheels. Actually, the load bearing mass is not static in relationship to the wheel itself. 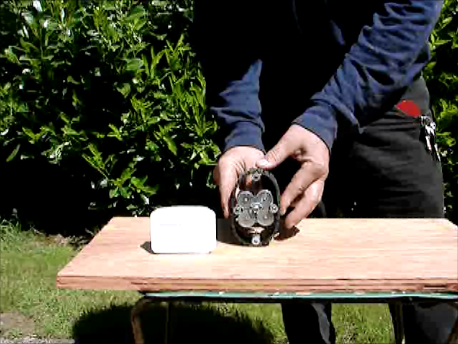 The weight oscillates between the bearing supports of its spokes. 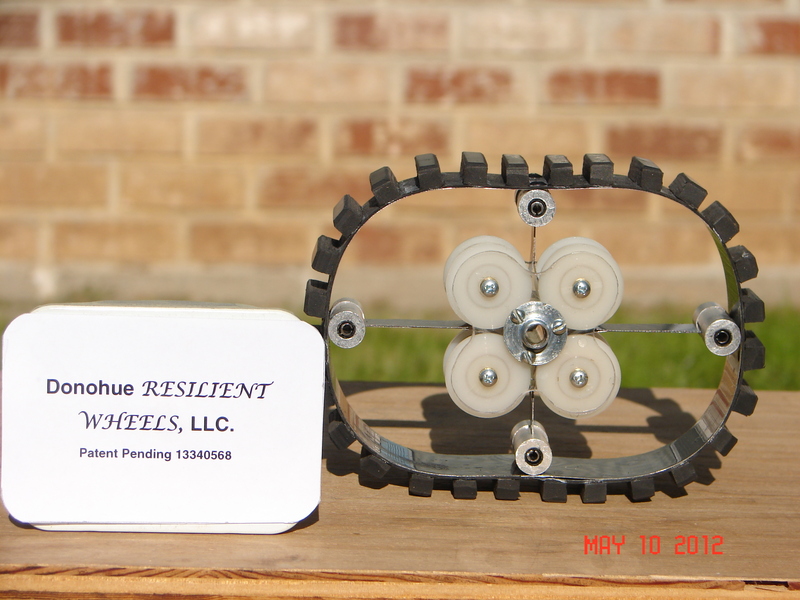 The full circumference of these Wheels is utilized in gripping the terrain. Thus, in the case of a four-spoke wheel, it takes the shape of a parallelogram. In the case of a six- spoke wheel, it takes the shape of a rounded triangle. Here is a link to the article covering the release of this terrific product! 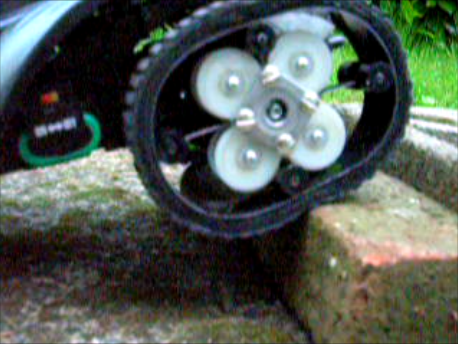 The TCW can also be demonstrated on larger wheels. 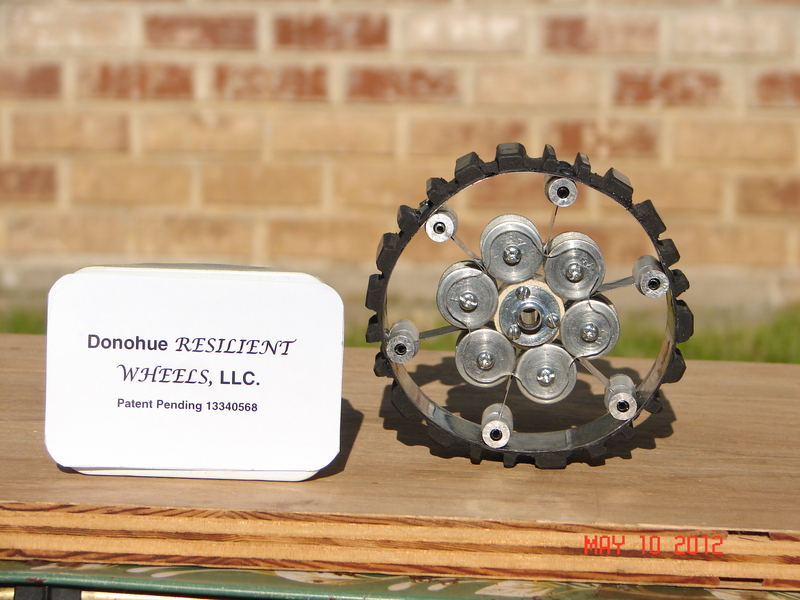 Donohue Resilient Wheels, LLC shows the capacity of its resilient wheel technology with prototypes of future wheels. They can widely broaden their contact with the terrain, absorb shock, flex/swivel transversely, and horizontally shift their load bearing upon the ground. This technology is not limited to the models presented. The desired performance of the wheel is a reflection of the "selection of parameters" chosen to build it! 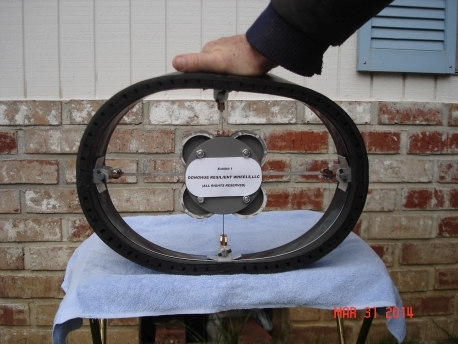 In general, these functional mock-ups demonstrate means for attachment either centrally or through the cylindrical pivots of the hub, a spoke hinge designed with fail-safe* in mind and capable of universal action, and a rim/tire easily removable with a small Allen wrench. 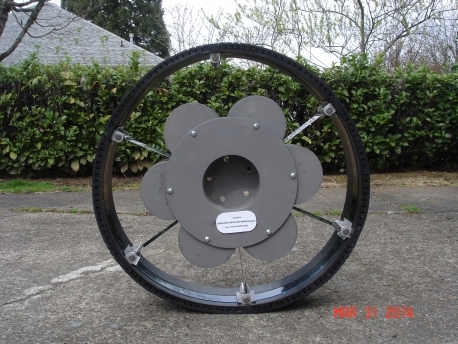 Exhibit I(Above): Displays a mid-size wheel with a relatively small hub. 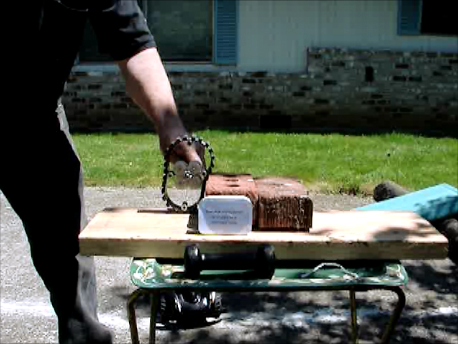 universal swivel action upon the dual steel bands of the tire. by a crossover, threaded pin (axle) directly above. 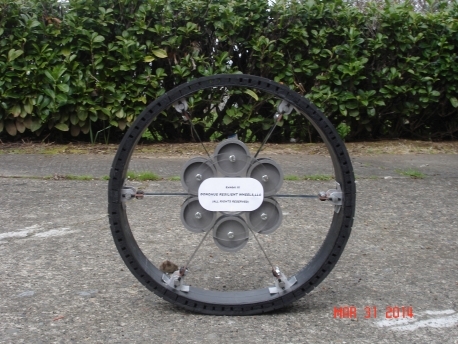 Exhibit IIa (above): Features a full-size wheel with a relatively large hub. 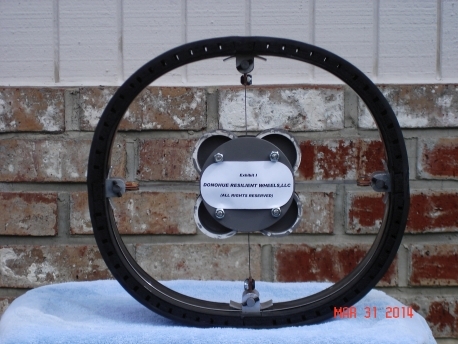 Exhibit III (Above): Displays a mid-size wheel with a relatively small hub. 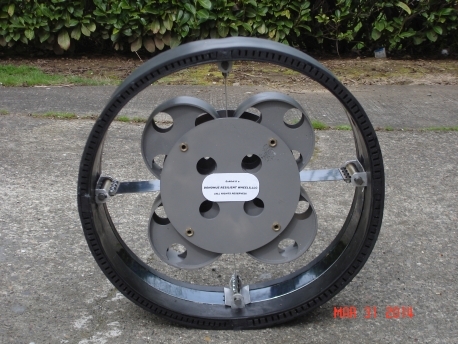 Exhibit IV (Above): Displays a full-size wheel with a relatively large hub. Click Here To View Additional Product Information On Our Company Flyer.